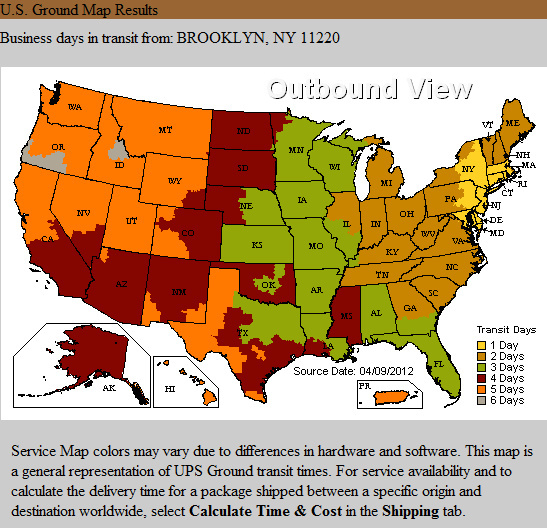 Most orders are shipped within one to two business days. If you need expedited shipping, after your order is complete please call (718) 491-2702 with your order number. For blind shipping / blank label, or any special requests, please use the "Special Instructions" window in the Checkout process. For further details, see our Frequently Asked Questions and shipping info sections.